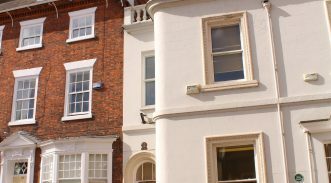 Are you looking to find professional & friendly local solicitors in Beverley, or nearby? Williamsons Solicitors are proud to now have a branch office in Beverley. 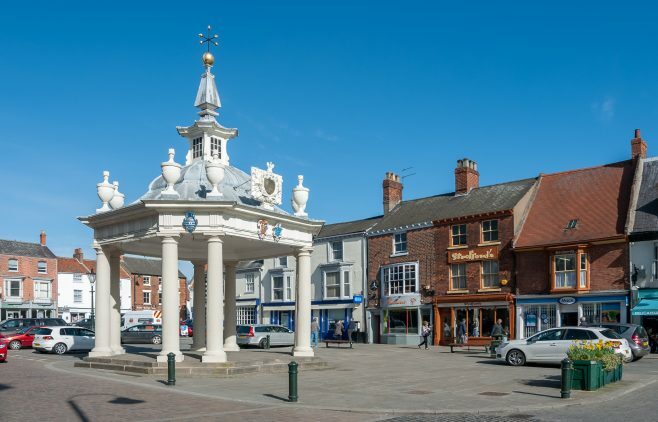 We are located next to the historic Beverley Bar on North Bar Within right in the town centre and in easy walking distance from the market place and parking. If you are in, or near, Beverley and are looking for a Solicitor who can provide help with conveyancing, business matters, wills & probate, family matters, personal injury, clinical and medical negligence, criminal law or civil law then Williamsons Solicitors has an expert that can help. Contact us right now by calling your local Beverley office on 01482 881278 and one of our friendly team will be happy to help you.